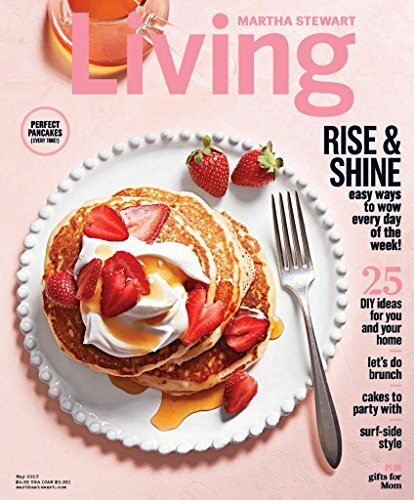 Martha Stewart Living is packed with bright ideas, creative solutions, delicious recipes, helpful hints and so many more good things! Find inspired crafts with easy-to-follow instructions and templates; home décor projects for indoors and out; simple, delicious recipes for every night of the week; as well as ideas and advice for gardening and collecting, home keeping and healthy living tips and much more in each issue. 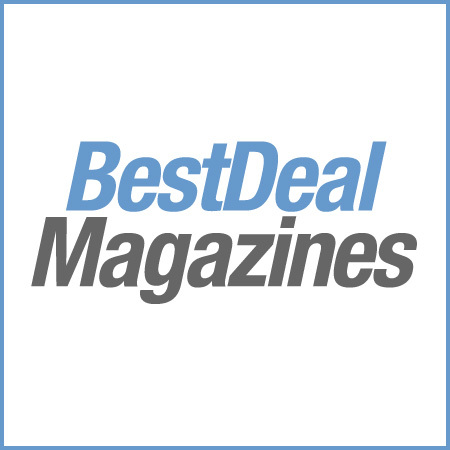 Plus, as an annual subscriber, you’ll receive our Everyday Food supplement full of quick, healthy recipes and meal ideas five times per year.